Your car does NOT need to be towed! Lose your key? Or break it? We can be with you in record time, and cut a new key on the spot. Let’s skip having your vehicle towed, and forget about an appointment with a car dealer. Wherever you are in Winchester, I can come to you and cut and program a new key on the spot. At a flat, unchanging rate, I promise. I can cut and program keys for foreign and domestic vehicles. 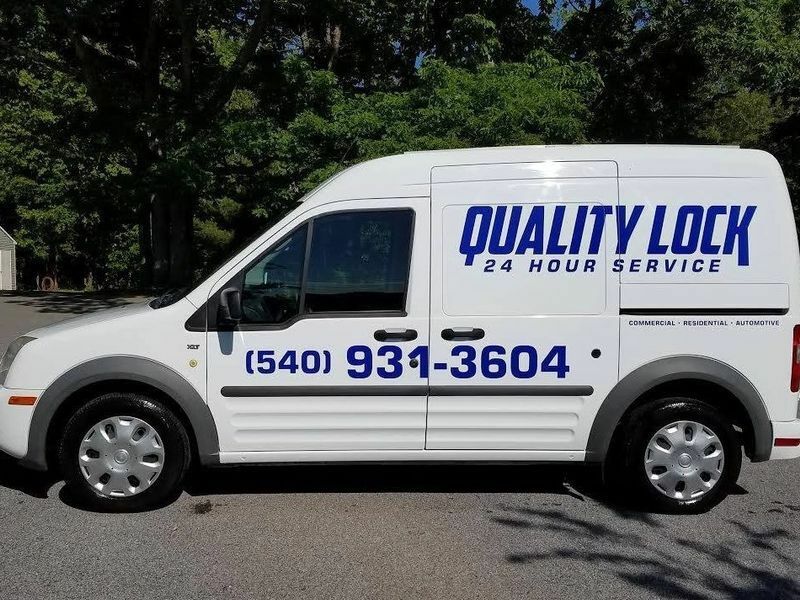 Quality Lock, LLC stocks a wide variety of keys, from your standard mechanical key, to the latest laser-cut sidewinder keys. 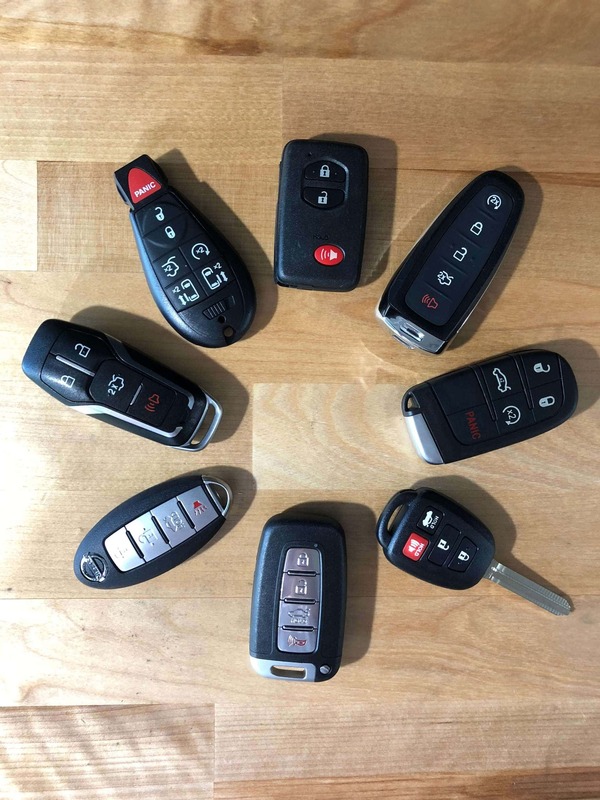 As a mobile locksmith, I drive around at the ready with all the equipment and technology to generate and program keys for modern cars. We bring this service to you on the spot with a competitive price that doesn’t change. We can replace & reprogram practically any make or model of smart key. Just give us a call! Fear not, we have the right equipment to replace your laser cut key for you. Lost or broke your high security key? We can replace and reprogram for most vehicle brands. Whether you need a replacement or a spare, we have the hardware to handle sidewinders. Skip the outrageous dealership prices. We can replace and reprogram for you. Want an extra key? We’ve got you covered. Locked out of your car? No worries, it happens all the time- but we’ll make sure it lasts for as short a time as possible!